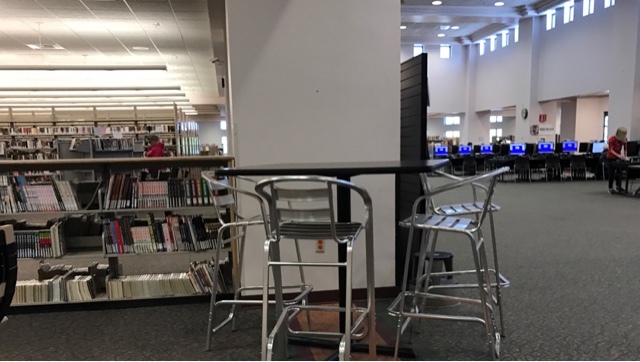 It was a perfect day to go to the Mesa Library and finish up my income taxes. 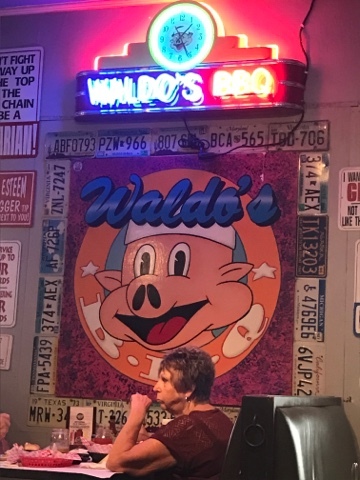 After doing my taxes I went to Waldo's BBQ for lunch. 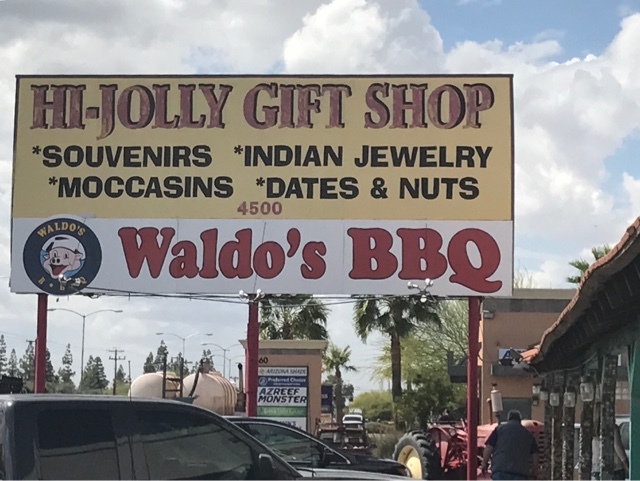 Waldo's is an old haunt of mine when visiting my in laws many years ago. 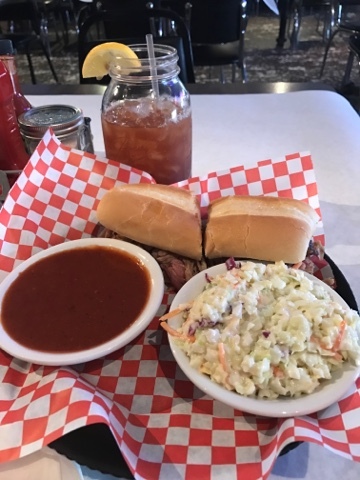 Above is the "Pig" sandwich, coleslaw, and BBQ sauce. I had already eaten a piece of cornbread. This turned out to be my lunch and dinner. 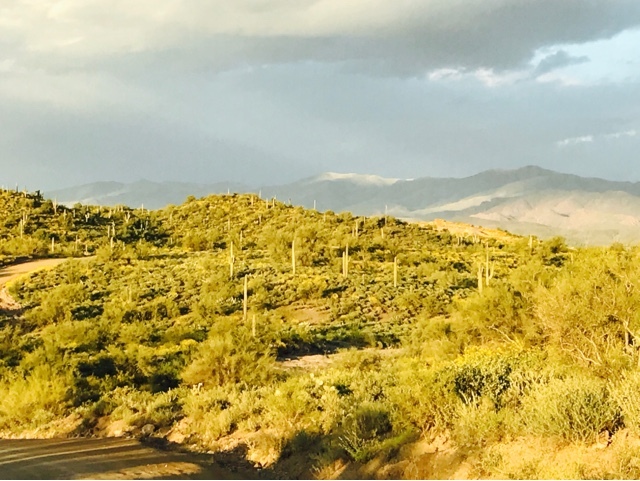 Since I was staging to head back to northern AZ as it was snowing in Flagstaff, I decided to stay over on BLM land just off I17. 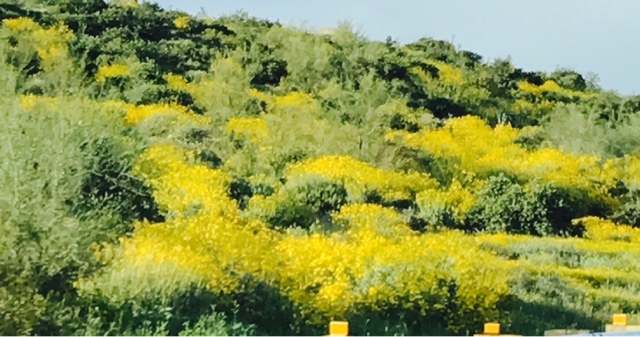 The desert bloom was ahead of globe here. Here is the area I stayed the night on BLM land. 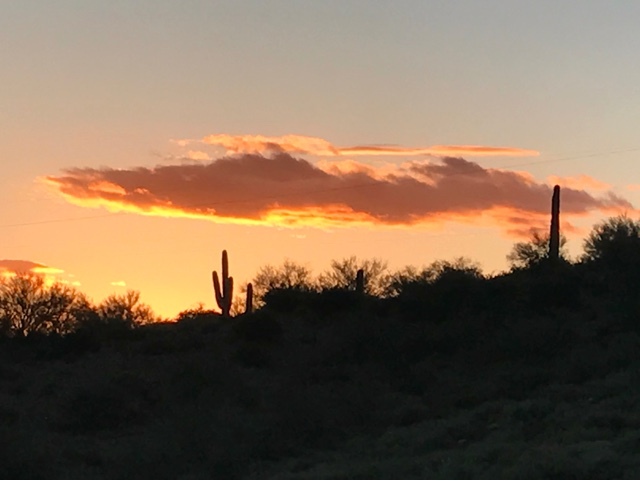 I got this photo as the sun set over the western hills.